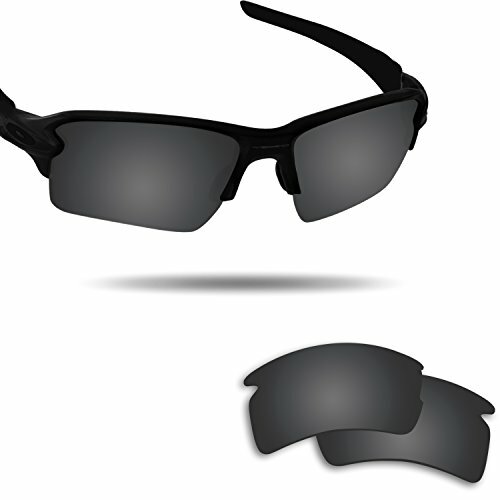 Fiskr™ is absorbed in engineering and manufacturing replacement lenses for Oakley Flak 2.0 XL Sunglasses. All the lenses are cutted precisely matching with your frames. We firstly upgrade the lenses with corrosion resistant, making lenses' long life come true.